*Note that the gates and fishing pier closes 1/2 hour before the park closes. Take ROUTE 4 South into Calvert County. At Huntingtown, turn onto OLD TOWN ROAD (Rt. 524). Proceed to Bowen's Grocery Store and turn on HUNTINGTOWN ROAD (Rt. 521). At the 4-way stop sign intersection, continue STRAIGHT and you will be on KINGS LANDING ROAD. The road dead ends in the park. Take I-97 South to ROUTE 301 South to ROUTE 4 South. NOTICE: The challenge course is temporarily closed for maintenance and repairs. Equestrian Access. Each horse owner must obtain a free permit. Dogs are permitted in the park, but they must be kept on a leash. Owners must pick up after their pets. Groups of 30 or more must make reservations to either reserve a facility or schedule a naturalist-led program and pay any applicable fees. The park was once an active farm and later a camp for the Baltimore YMCA. 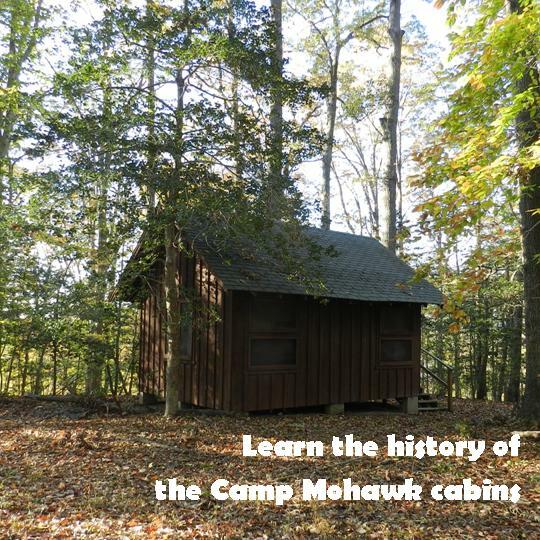 Maryland Historical Trust blog on the camp.